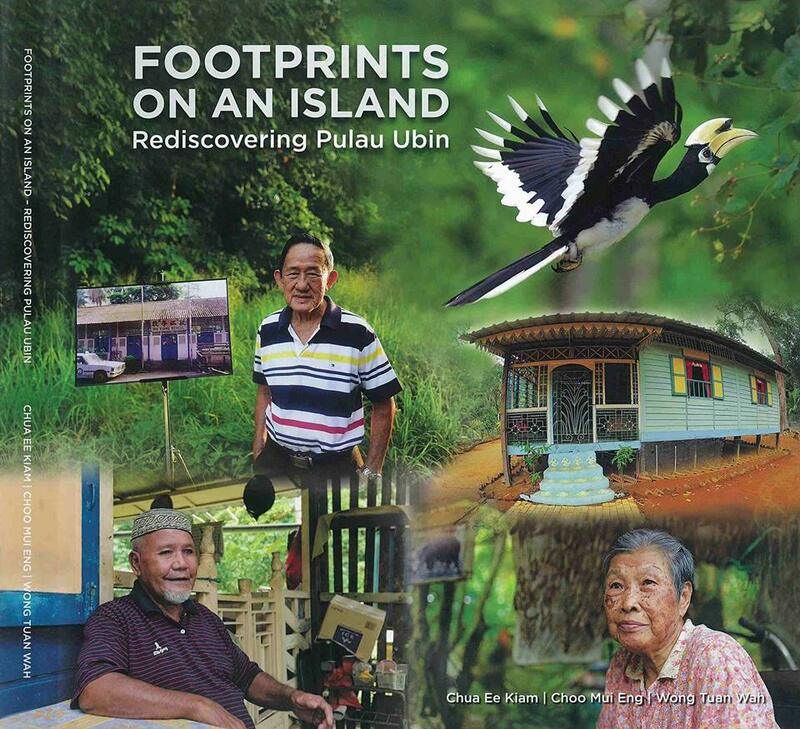 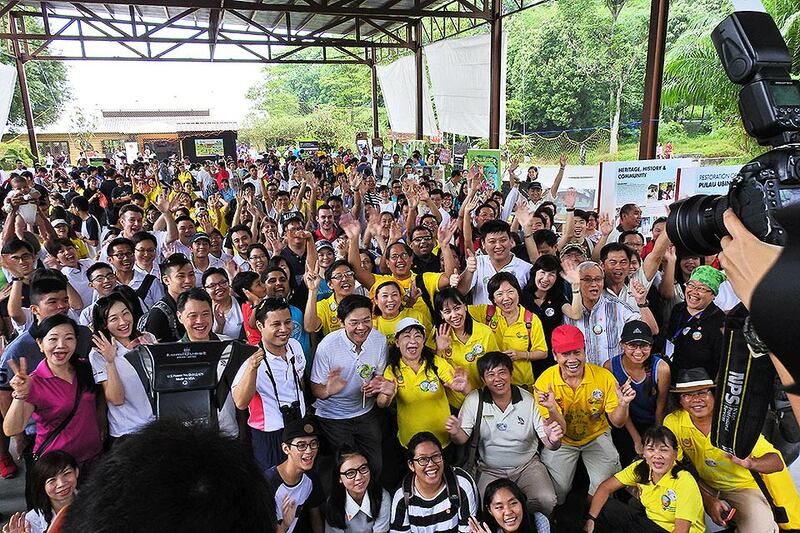 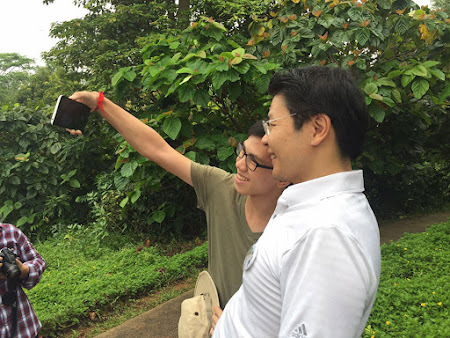 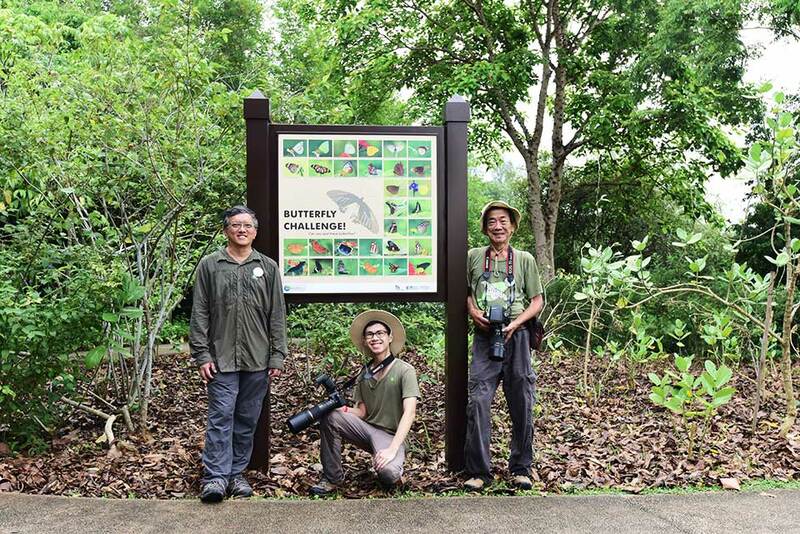 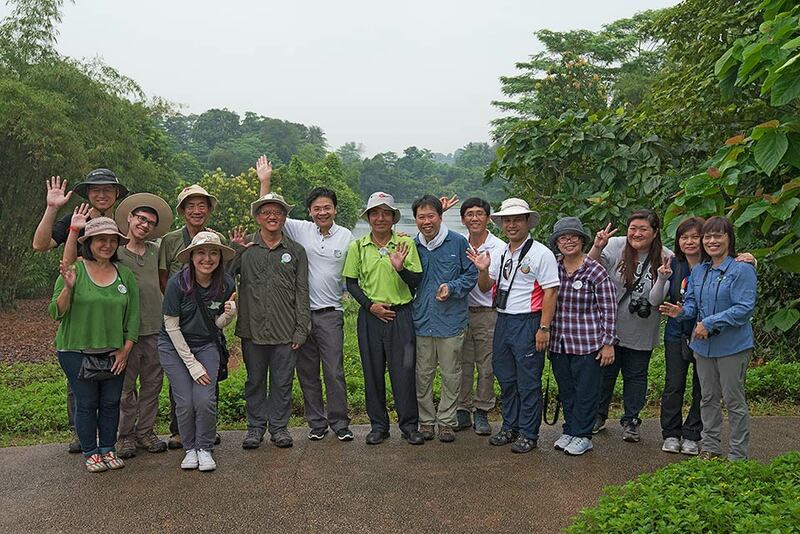 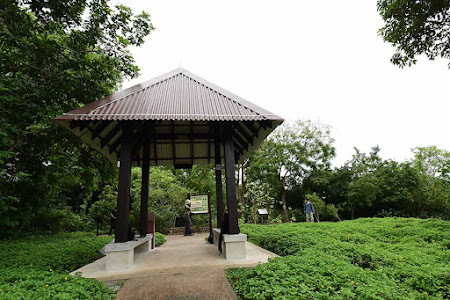 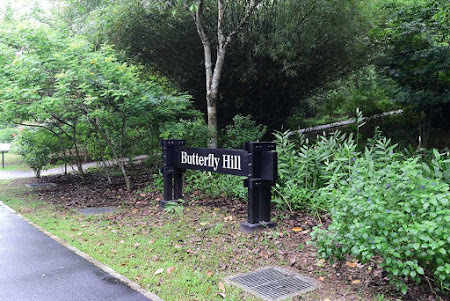 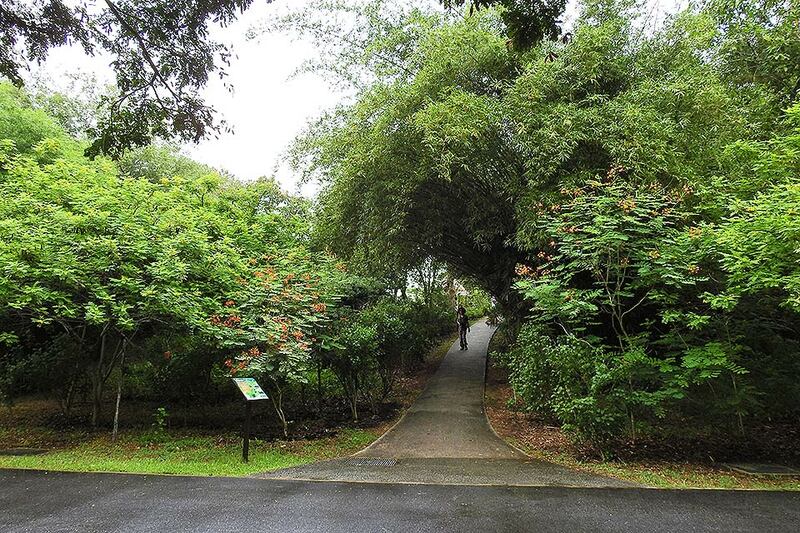 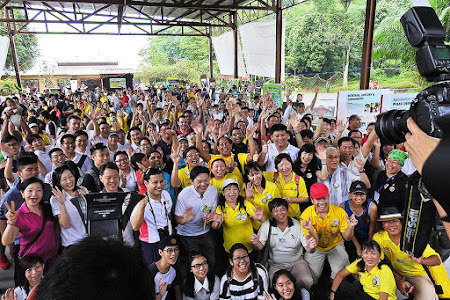 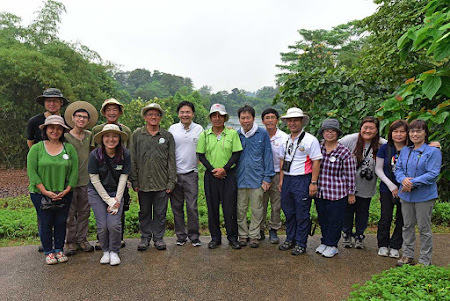 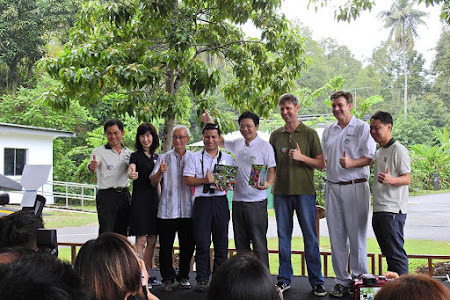 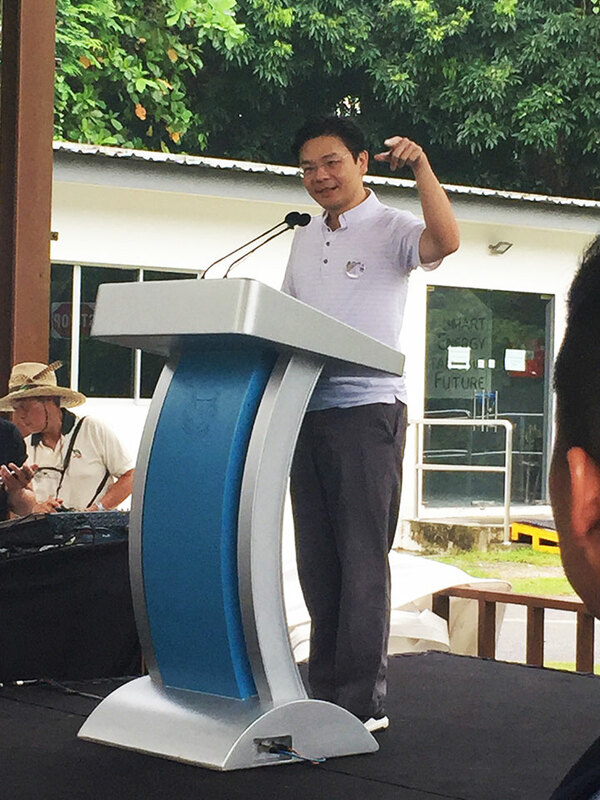 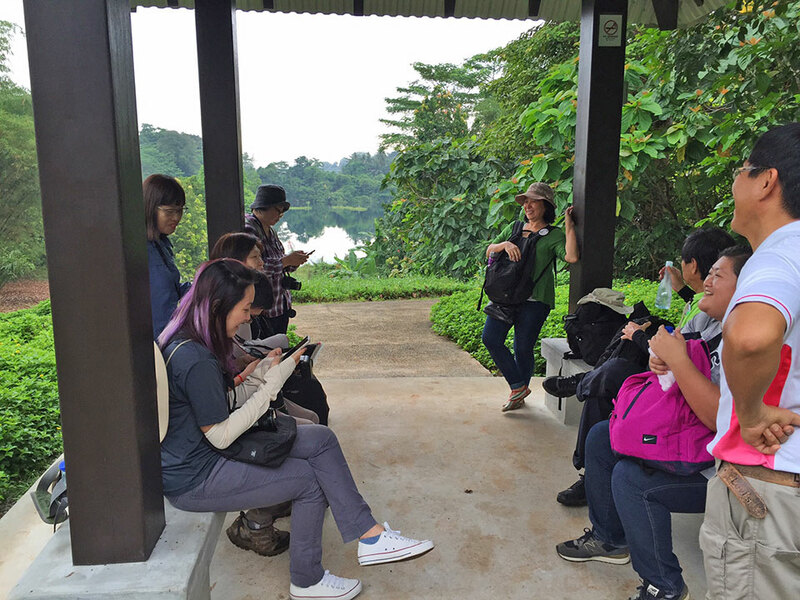 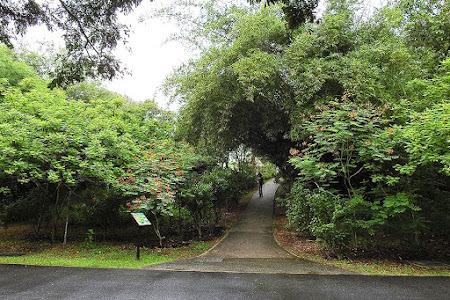 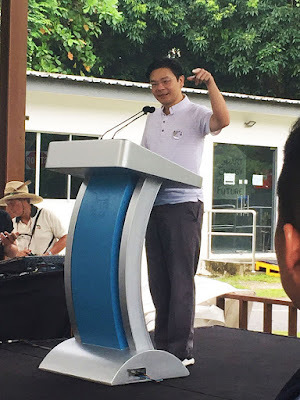 Pulau Ubin sounds like a wonderful place, and it is great to hear that so many people are determined to preserve and improve it. Your new interpretation panels are lovely. 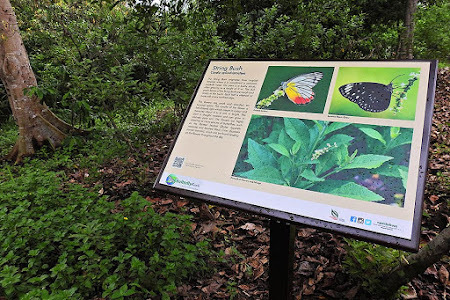 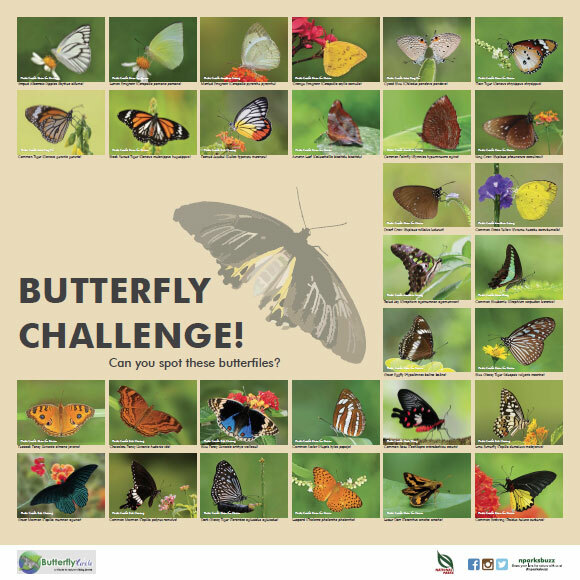 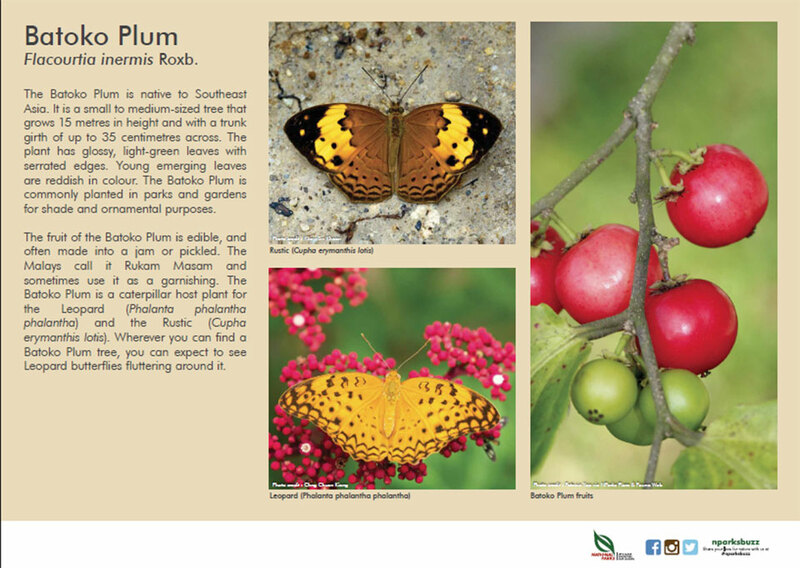 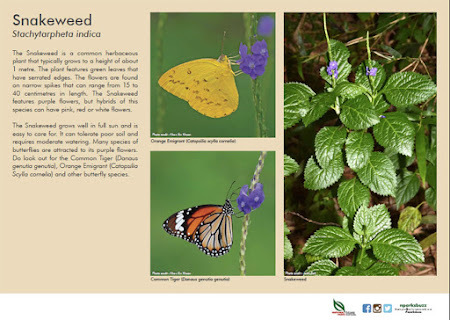 It is great to see pictures of the "common" butterflies there. I hope I can visit some day!